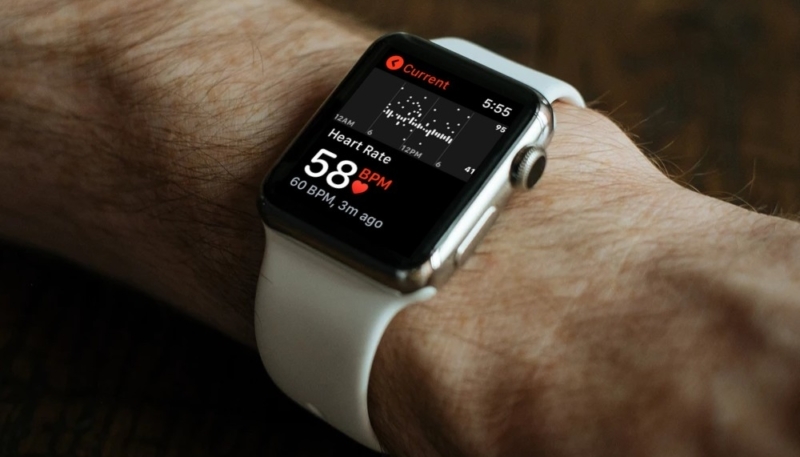 The Apple Watch can tally another life saved, as its heart beat rate monitoring functionality detected a man’s unusual pulse rate (>200), and suggested he go to a hospital. The man was ultimately diagnosed with tachycardia. Science Friday radio host Ira Flatow tweeted that his brother was “saved by his Apple Watch,” alerting him to the rapid heart beat, prompting a trip to the hospital. Doctors offered a diagnosis of achycardia, a condition when the heart rate exceeds the normal resting rate. Generally, a resting heart rate over 100 beats per minute is considered as tachycardia in adults. Heart rates above the resting rate may be normal (such as with exercise) or abnormal (such as with electrical problems within the heart). The story is just the latest in a string of recent reports where Apple’s popular wearable has been credited with possibly saving a life. In January, a Nashua, N.H. said his Apple Watch Series 4 saved his life, after it detected previously undiagnosed atrial fibrillation (irregular heartbeat). And in February, a Seattle, Washington man credited his Apple Watch Series 4 with alerting him of the return of his atrial fibrillation (A-fib) condition.